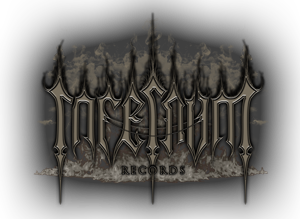 Infernum Records is a newly established independent label based in Brighton UK, focusing on the darker side of Metal. Having been passionate about heavy music for years, being involved in festivals and promoting shows we felt that several ‘unsigned’ bands we had encountered were just as good (if not better!) than some of their ‘signed’ contemporaries – and they deserved a platform to release future work from. Many ales were consumed, conversations were had and ideas put into place… and Infernum Records was born! We look forward to sharing our bands with you all.